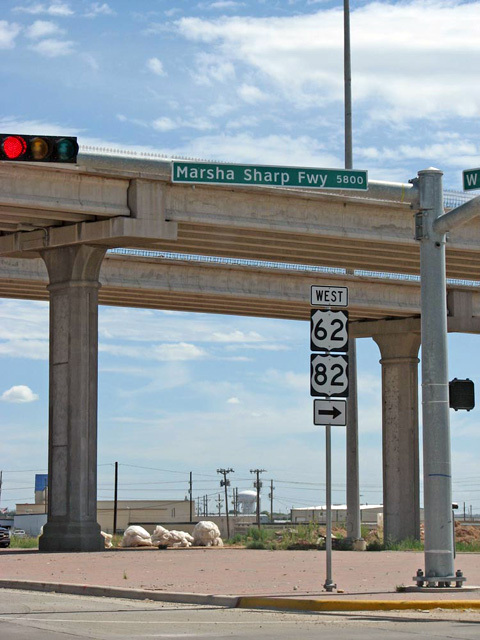 Marsha Sharp Freeway | Texas Shafts, Inc. The Marsha Sharp Freeway is Lubbock’s primary east-west access road. It has or will provide a western connection to West Loop 289, gives greater access Texas Tech University, downtown Lubbock and other high traffic areas and encourages development of the central business district. 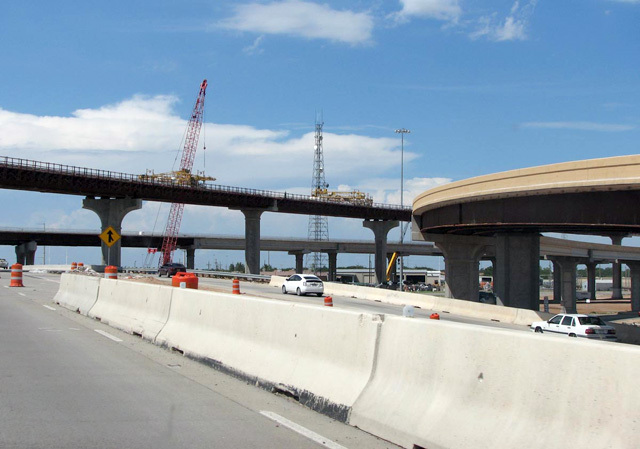 Our work consisted of retaining walls and bridge structures and included approximately 1,000 drilled shafts of various sizes from 18” – 60” in diameter, approximately 34,000 linear feet. The Marsha Sharp Freeway is Lubbock’s primary east-west access road. Our work consisted of retaining walls and bridge structures and included approximately 1,000 drilled shafts of various sizes.